Step 2: Next, choose which plan you'd like to switch to. If you'd like to cancel your paid plan entirely, choose the Downgrade button on the Free Plan. Step 3: Finally, select the Downgrade to Free button. This will end your paid subscription and your credit card will no longer be charged. 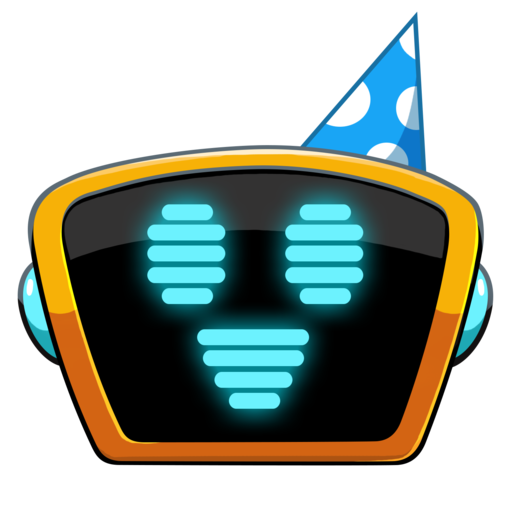 All your events will still remain since you can continue using Eventbot on the Free Plan. Since Eventbot is billed monthly, you may have access to paid features for a little bit longer, until the end of your billing period. We'll note this on the Plans page after you've cancelled. We strongly advise you don't uninstall Eventbot. Users may have events and reminders set for the future, uninstalling will cease all communications with all users.